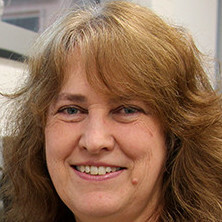 Florence Zakharov has been named director of the Postharvest Technology Center at the University of California, Davis. She is an associate professor in the department of plant sciences. Dr. Zakharov holds a master’s degree in biotechnology and plant breeding from Ecole Nationale Superieure Agronomique de Toulouse in France and a Ph.D. in molecular biology and biochemistry from Purdue University in West Lafayette, Indiana. Maja J. Matarić has been named a Distinguished Professor at the University of Southern California. She holds the Chan Soon-Shiong Chair in Computer Science, and is a professor of computer science, neuroscience, and pediatrics, the founding director of the USC Robotics and Autonomous Systems Center, the co-director of the USC Robotics Research Lab, and vice dean for research in the USC Viterbi School of Engineering. Dr. Matarić is a graduate of the University of Kansas where she majored in computer science with a minor in cognitive neuroscience. She holds a master’s degree in computer science and a Ph.D. in computer science and artificial intelligence with a minor in management and technological innovation both from the Massachusetts Institute of Technology. Rebecca W. Doerge has been named chair-elect of the Statistics Section of the American Association for the Advancement of Science. 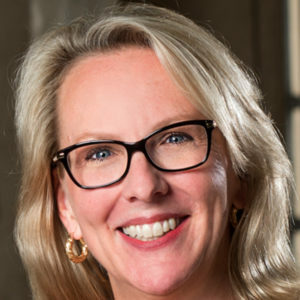 She is the Glen de Vries Dean of the Mellon College of Science and professor of statistics and data science and biological sciences at Carnegie Mellon University in Pittsburgh. Dr. Doerge holds a bachelor’s degree and master’s degree both in mathematics from the University of Utah, and a Ph.D. in statistics with a minor in genetics from North Carolina State University. 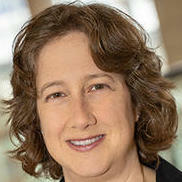 Shari Meyerson has been named chief of thoracic surgery at University of Kentucky HealthCare. She was an associate professor of surgery at Northwestern University. Dr. Meyerson holds a medical doctorate from the University of Chicago and a master of education degree from the University of Cincinnati. 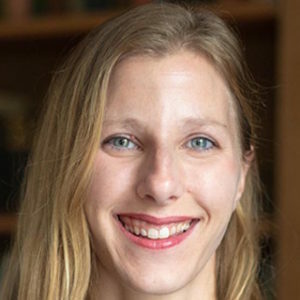 Laura Grafe has been named an assistant professor of psychology at Bryn Mawr College in Pennsylvania. 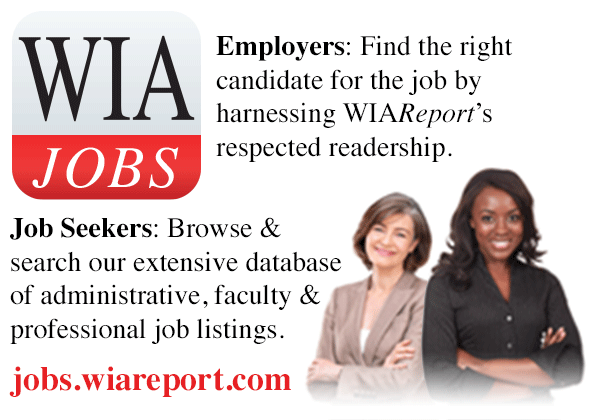 She was a postdoctoral fellow at the Children’s Hospital of Philadelphia. Dr. Grafe holds a bachelor’s degree in physiology/neurobiology and psychology from the University of Maryland and a Ph.D. in neuroscience from the University of Pennsylvania. Noel Schulz has been named the Edmund O. Schweitzer III Chair in Power Apparatus and Systems at the School of Electrical Engineering and Computer Science at Washington State University. 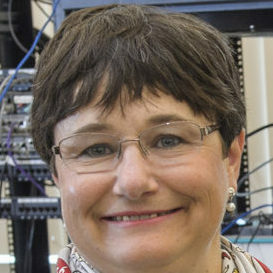 She was the associate dean for research and graduate programs in the College of Engineering, director of the Engineering Experimental Station and the Electrical Power Affiliates Program, and the Paslay Professor of Electrical and Computer Engineering at Kansas State University. Dr. Schulz holds a bachelor’s degree and master’s degree both in electrical engineering from Virginia Tech and a Ph.D. in electrical engineering from the University of Minnesota. 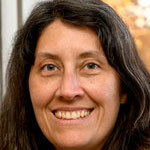 Lorena Tribe has been named chair of the Division of Colloid and Surface Chemistry of the American Chemical Society. She is a professor of chemistry at Pennsylvania State University. Dr. Tribe holds a Ph.D. in chemistry from the University of Buenos Aires in Argentina. 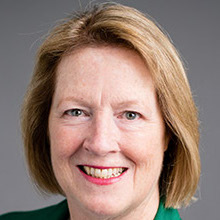 Teresa L. Conover has been named chair of the department of accounting and finance at the Collat School of Business at the University of Alabama at Birmingham. She was the director of the program of accountancy and a professor of accounting in the Tiedemann College of Business at the University of South Florida St. Petersburg. Dr. Conover holds a bachelor’s degree in fermentation science from the University of California, Davis, an MBA from Oregon State University, and a Ph.D. in accounting from Texas A&M University.